TOKYO (Kyodo) — Ministers from 16 Asia-Pacific countries negotiating a regional trade deal will meet in Tokyo on July 1, the Japanese government said Tuesday. It will be the first time a country outside the Association of Southeast Asian Nations has hosted a ministerial meeting to negotiate the Regional Comprehensive Economic Partnership deal. The gathering will be co-chaired with Singapore. "We have a clearer view of issues that require political decisions (after working-level talks)," Economy, Trade and Industry Minister Hiroshige Seko told reporters. "We hope to pave the way for the conclusion of negotiations" by narrowing down contentious points at the meeting, Seko added. 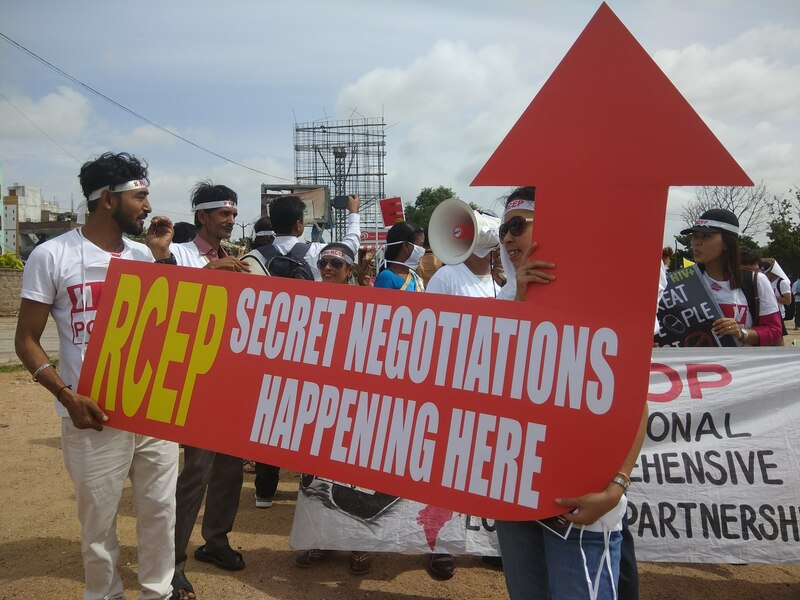 In addition to the 10 ASEAN members, Australia, China, India, Japan, New Zealand and South Korea are involved in the ongoing RCEP negotiations.